Temporomandibular joint (TMJ) syndrome is a disorder of the jaw. The temporomandibular joint is a hinge that connects your jaw to the temporal bones of your skull situa ted near the ear. It gives you the ability to talk, chew gum, and pretty much any other movement required for jaw movement. Injury to the jaw, the joint, or the muscles of your head and neck could possibly result in being diagnosed with TMJ. Not everyone who has TMJ experiences severe symptoms but the jaw may become locked altogether in some cases. In many cases, home care may be enough to alleviate pain and discomfort, but others may need professional help. 1. Muscular disorders are often stress-related and caused by excessive clenching or grinding of the teeth. The jaw muscles go into spasm causing pain and limited function with difficulty eating. 2. A disk or cartilage disorder may also lead to TMJ. The disk is displaced and causes pain, clicking and locking of the joint. 3. Arthritis or inflammation within the joint. 4. An atypical facial pain not fitting into any obvious category. These disorders differ in nature and treatment. TMJ can be quite difficult to diagnose. TMJ is often misdiagnosed as sinus problems, gum disease, arthritis or regular toothache. 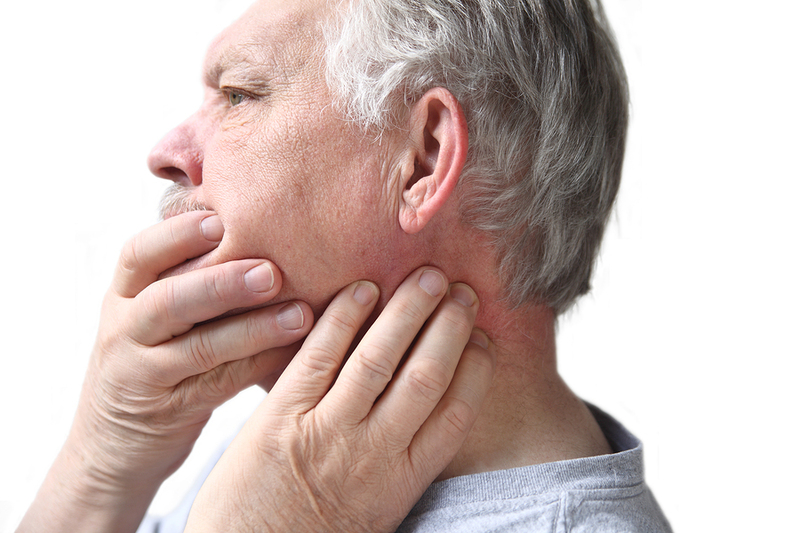 A full physical exam will be done to determine whether or not you have TMJ disorder. TMJ can be taken care of in the comfort of your own home. Often, jaw problems resolve themselves over time. Sleep on your side, protecting your shoulder and neck. Relax your facial muscles, keeping teeth apart. Jaw exercises increase mobility and healing. Soft diet, blending foods to allow the jaw to rest. Use ice packs to decrease inflammation and promote healing. A warm water bottle or warm moist towel can improve function and reduce pain. Wear a splint or night guard to prevent the upper and lower teeth from grinding together. If your TMJ is severe, you may need to undergo low-level laser therapy or surgery. Remember, if your TMJ gets progressively worse over time, seek help from a trusted dentist. 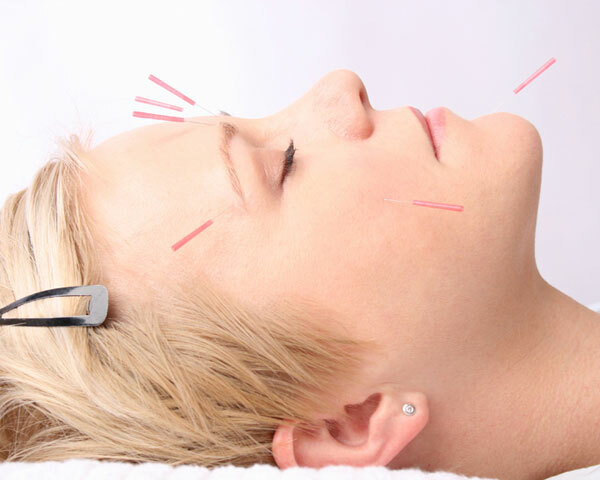 Alternative medicine is a term used for medical products and practices which are not part of standard care. This various forms of medication can be very effective and used in place of more traditional forms of treatment. Most are safe and do not come with any negative side effects like regular, everyday medication. Biofeedback is a technique used to learn control of your body’s functions. Electronic devices which monitor the tightness of specific muscles could aid in helping you practise effective relaxation techniques. The feedback helps you focus on making subtle changes in your body. It could help you with your TMJ. Traditional acupuncture involves various methods such as needle insertion, cupping therapy and moxibustion, a traditional Chinese medicine therapy. The idea is to apply heat, laser light or pressure to the affected areas. TMJ can have both emotional and physical consequences. Use it to improve your health. By taking regular deep breaths you can help to relax muscles, thereby reducing your pain. Try yoga or meditation to focus on your breathing. Relax the body and mind. Try closing your lips together while keeping teeth open, stick the tip of your tongue onto the roof of your mouth. Repeat this ten times. This exercise will help to stretch the jaw muscles and prevent you from clenching your teeth together. These are all natural treatments and can improve your pain drastically.